Saturday, April 20 from 10 pm CT - 6 am CT on Sunday. 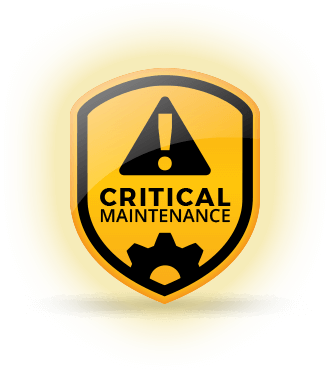 We will be performing system maintenance starting at 10 pm CST on Saturday, April 20th and continuing until about 2 am CST on Sunday. Online and Mobile Banking, Altra Mobile Deposit, Altra Pay, and Bill Pay may not be available during that time. ATM, Debit Card, and Credit Card transactions will NOT be affected. We’re sorry for any inconvenience and thank you for your patience as we keep systems secure and up to date. A HELOC is a great way to finance major expenses like home improvements or education costs. At Altra, we’re dedicated to providing the products and services you need to live your best life. If you have a dream, we’ll help you achieve it. If you have a goal, we’ll help you reach it. It’s that simple. Your life… your needs… our knowledge and experience. Together, we can make wonderful things happen. Altra can help your dream of home ownership come true. Altra can help you get in the car you love faster.